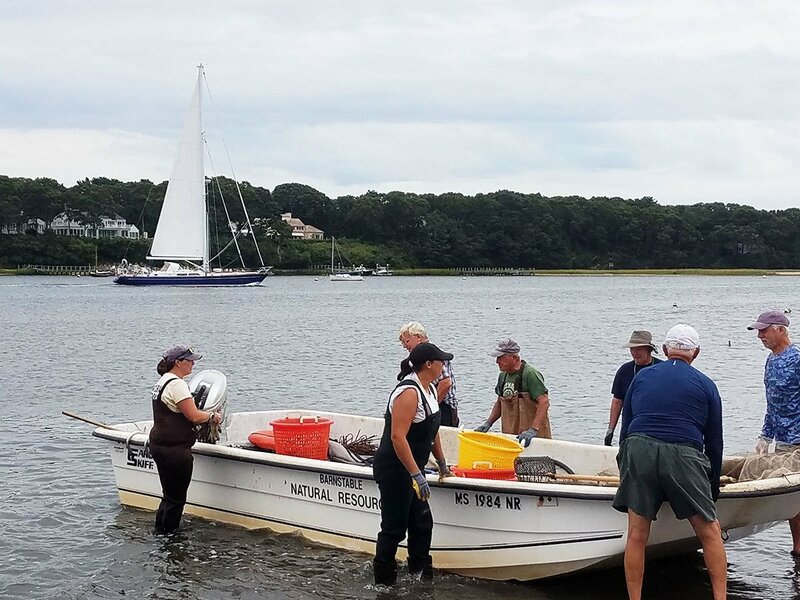 Tom Marcotti and Liz Lewis will bring us up to date on the Town of Barnstable Natural Resources Department’s activities and the upcoming oyster season. This is the meeting we look forward to all year! The meeting will be held on Tuesday, October 2, 2018 from 7:00 to 8:30 pm at the West Barnstable Community Building.